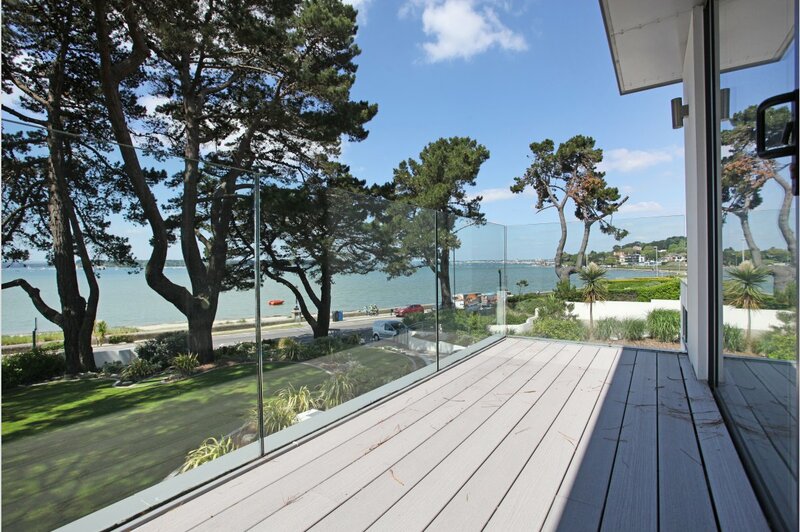 Mays are delighted to offer this Brand new contemporary home with harbour views from all principal rooms and balconies. 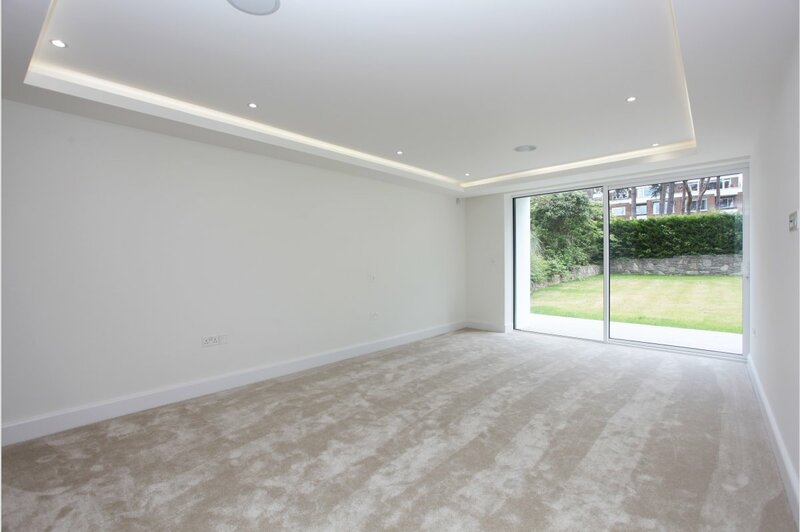 The entrance hall has marble flooring and offers ample storage with direct access into the double garage. On the first floor has a spacious kitchen/ breakfast room with breath-taking views. The kitchen has integrated appliances and a utility room just behind. Separate private lounge with natural stone fireplace and fitted gas fire. 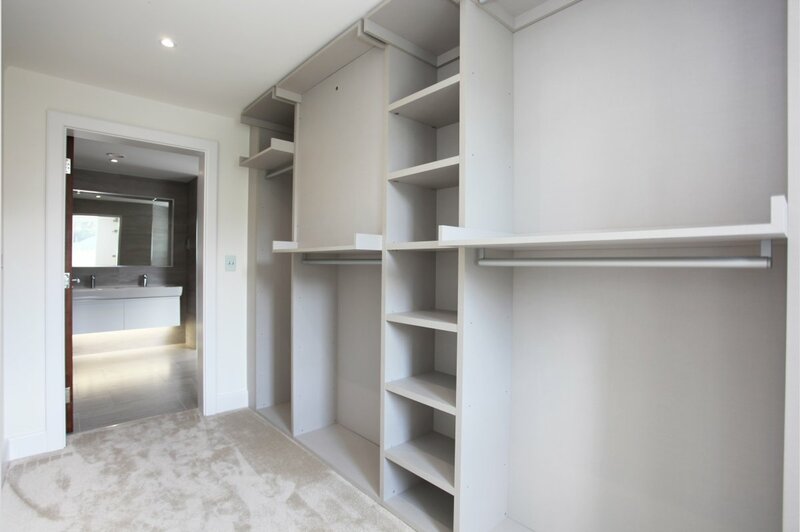 All five bedrooms have large en-suite bathrooms, two master suites have dressings area as well as the en-suite. 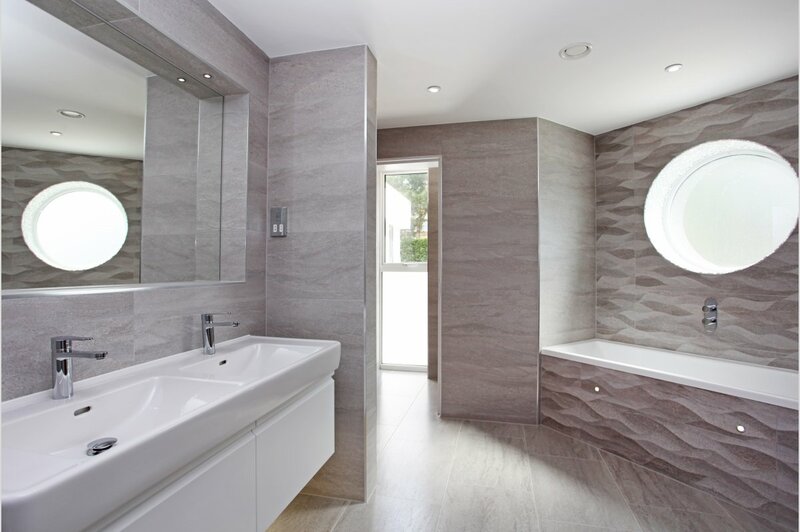 The beautiful house has underfloor heating throughout with control panels for each room. 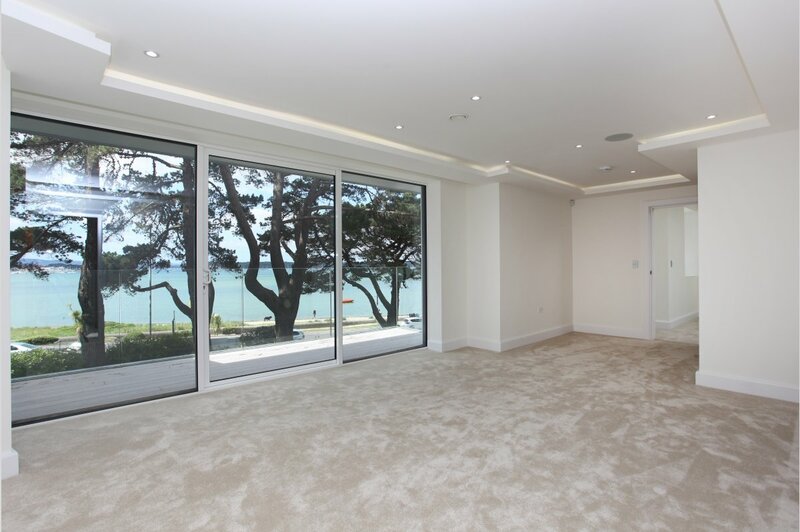 The property has an integrated audio system throughout the property and a lift to all floors. 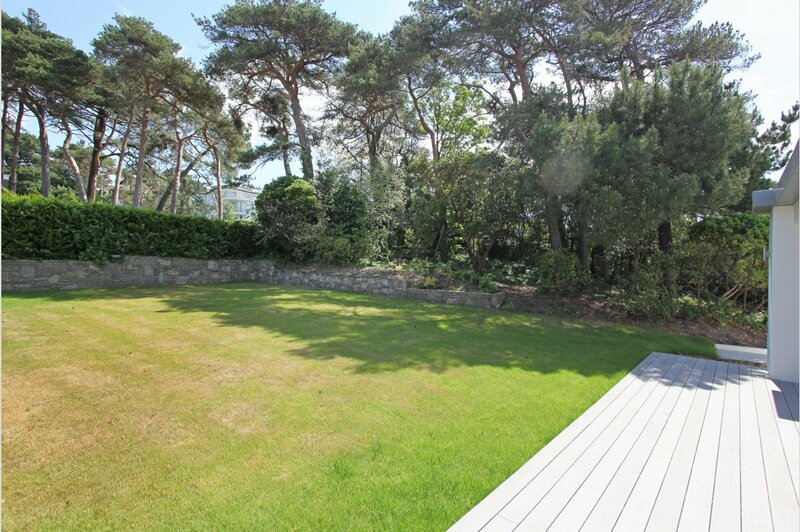 The front and back garden is landscaped to a very high standard.